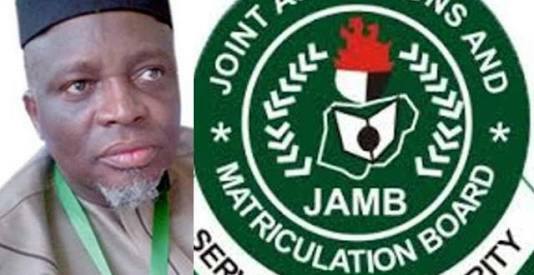 The Joint Admissions and Matriculation Board (JAMB), has fixed March 9 to 17 for the 2018 Unified Tertiary Matriculation Examination (UTME). Registration for the 2018 Unified Tertiary Matriculation Examination is ongoing in over 700 centres across the 36 states of the federation. The board had advised candidates to avoid being conned by fraudulent operators, noting that an extension would not be given for the UTME registration.